Nora is a board certified hypnotherapist, a certified yoga instructor, a life coach and intuitive healer. She graduated with honors and a perfect 4.0 GPA from the Hypnosis Motivation Institute in Tarzana, California, the first nationally accredited school of hypnotherapy in North America, receiving the Director’s Award for remarkable performance in professional practice and the Academic Achievement Award for outstanding accomplishments during professional training. She has completed more than 800 study hours of instruction, practical labs, testing, and the clinical residency program. She has devoted time to the study and research of language, neuro-science, neuro-plasticity of the brain, psychology, meditation, yoga, and neuro-linguistic programming (NLP). 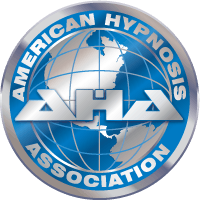 Nora is a member of the Hypnotherapist Union Local Chapter 472 and the American Hypnosis Association. 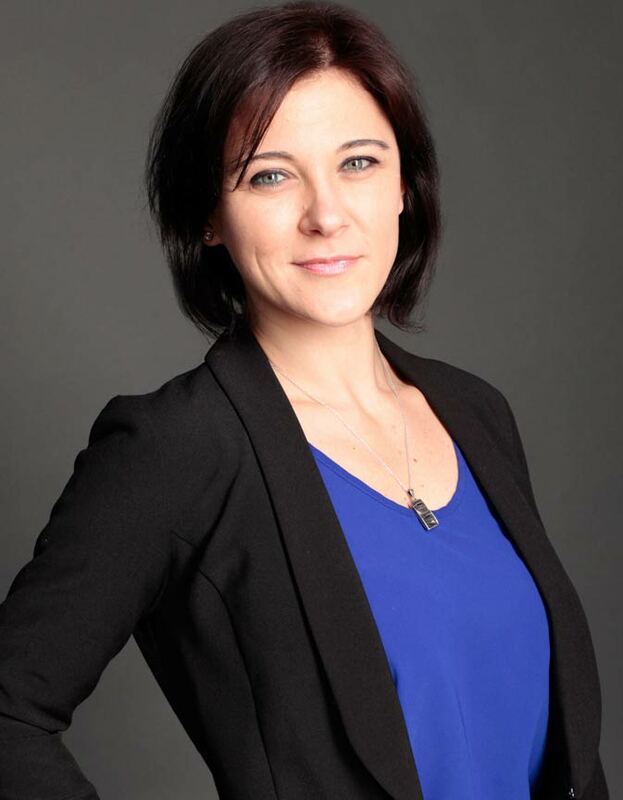 Previous to this career path, Nora has worked in the field of Media Design, Branding and Marketing for 15 years. She also holds a Bachelor’s degree in Foreign Languages and Humanities, and a Masters degree in International Business Management. In her spare time, she is an artist and a photographer, a movie lover, an avid reader, and a passionate traveler. The real, authentic you can fully come alive when there is no constriction in the mind. Once you discover and unleash the power, strength, and truth that your mind holds, there is no way back from that. You can dive into areas of your life where before you used to swim up the stream and resist your own self. You uncover the real you, a magnificent, confident, and trusting you. Balancing the mind with the heart is crucial for fulfilling ones own goals and life purpose. Nora offers hypnotherapy in English and German. Aside from the sessions in-person, Nora works with clients all over the United States and Europe via skype.